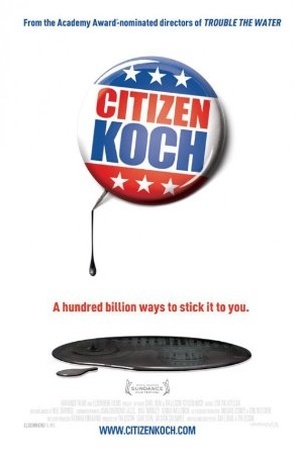 Is Ain't in It for My Health: A Film About Levon Helm on Netflix United States? Sorry, Ain't in It for My Health: A Film About Levon Helm (2010) isn't available on Netflix United States, but is available in a different country. A documentary on Levon Helm, a founding member of The Band, at home in Woodstock in the midst of creating his first studio album in 25 years. This eye-opening documentary examines what happened after Levon Helm&#39;s The Band dissolved, and the demons that haunted Helm until his solo comeback. 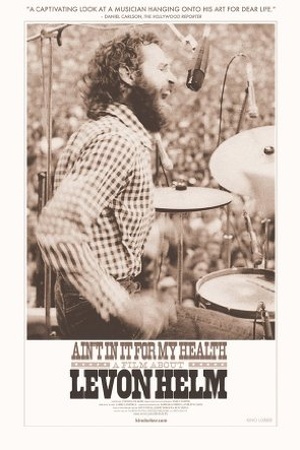 Check the Ain't in It for My Health: A Film About Levon Helm (2010) trailer!